aesthetics’ we no longer provide amalgam fillings. Alternative treatments are offered. All forms of dentistry can be carried out at our practice. 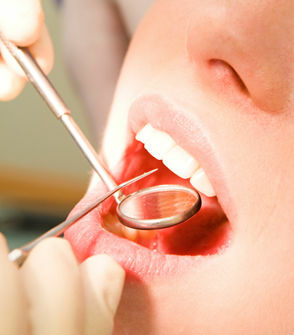 When required, we also refer patients to specialist dental surgeons (e.g. orthodontists, periodontists, maxillofacial surgeons etc.) This provides our patients with the best possible treatment, tailored to their needs. Oral cancer screening is routinely carried out at every dental examination. The hard and soft tissues of the mouth are checked for any sign of abnormality. take you to a detailed account of each subject.